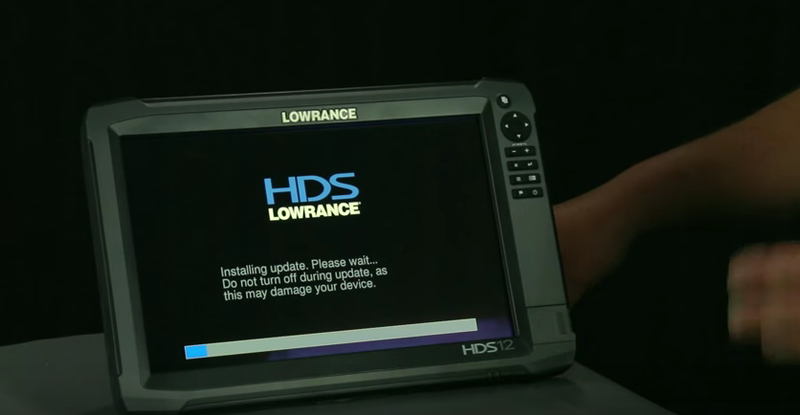 To enjoy all the C-MAP Genesis features of which your sonar-GPS unit is capable, you must be running up-to-date software. A recent software upgrade, for example, enables Genesis Edge subscribers to assign custom colors to highlight depth ranges that are of the most interest to them (stay tuned to this blog for for a soon-to-be published how-to article!). 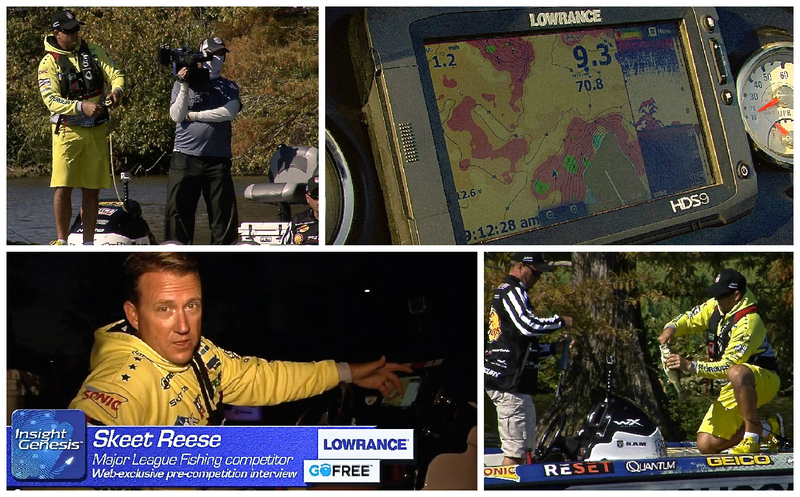 Additionally, if your sonar/GPS unit is not running up-to-date software, your C-MAP Genesis (formerly known as Insight Genesis) charts will not likely display properly — or not display at all, in some cases. 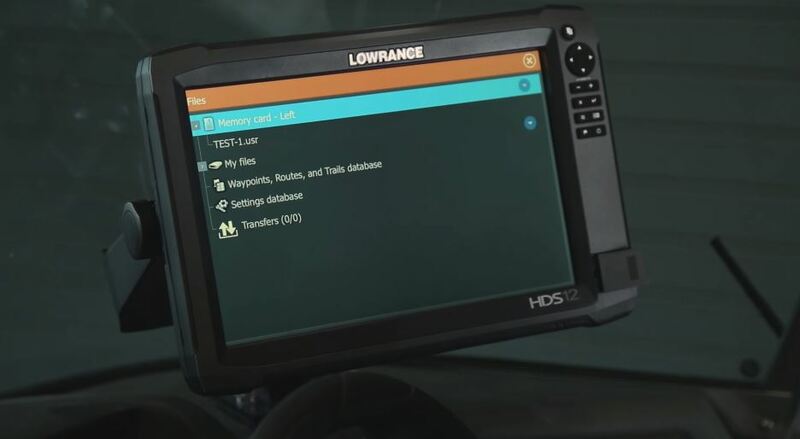 Outdated software can also result in maps that are slow to load and/or slow to refresh as you drive across the water. 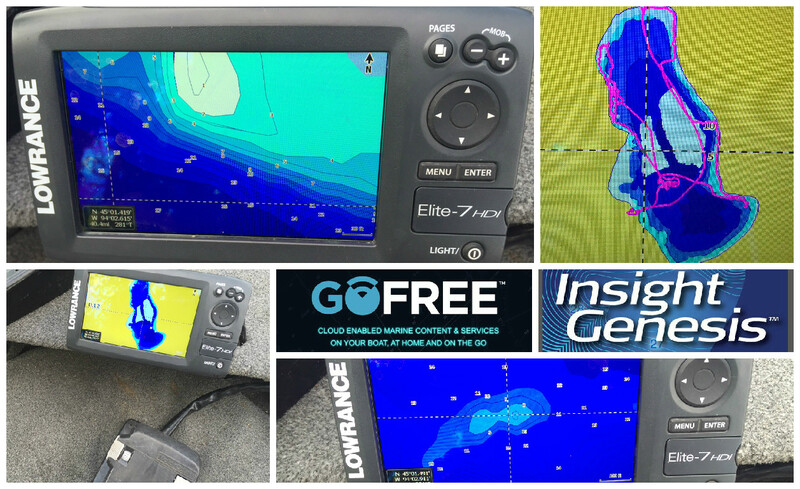 To keep up with new C-MAP Genesis features, anglers and boaters must occasionally download and install new software (often also called “firmware”) to enable their sonar/GPS unit to run the latest and the greatest. A software update in 2015, for example, allowed Genesis Edge subscribers to set custom color palettes to highlight the depth ranges that are of most interest to them.